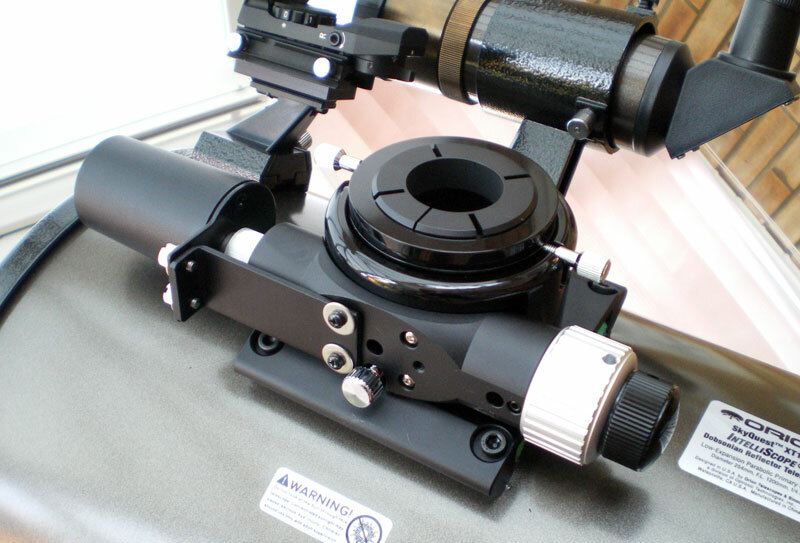 I have now finished my latest  review article about the Orion Dual-Speed Low-Profile Crayford Focuser that I got for my XT10i telescope recently. At the same time I also got the  Orion AccuFocus Motorised Focuser to provide vibration-free fine focusing of my telescope. Both these are detailed in the  XT10 Telescope Modifications section of my web site.